Allow me to prepare Classic, French-style crepes at your next event. 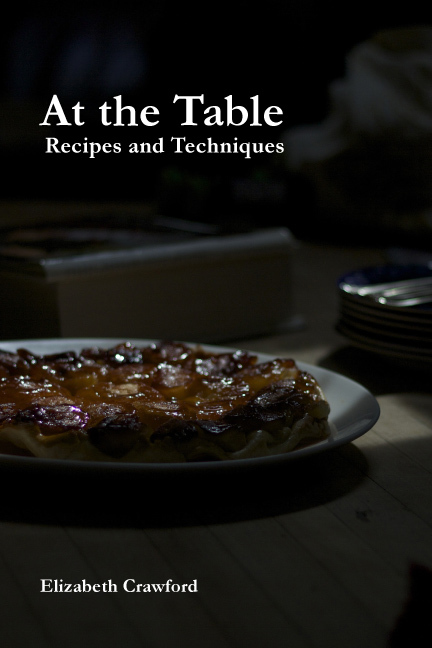 At the Table – Recipes and Techniques (published May, 2015) is a memoir and a cookbook dedicated to my children and my teacher, Jacques Pepin. Anyone aspiring to be a cook, on any level, will gain greater skills and confidence.